We were really privileged to again attend the second annual Robbie Lea Water Safety Partnership Engagement Event at Lee Valley White Water Centre. 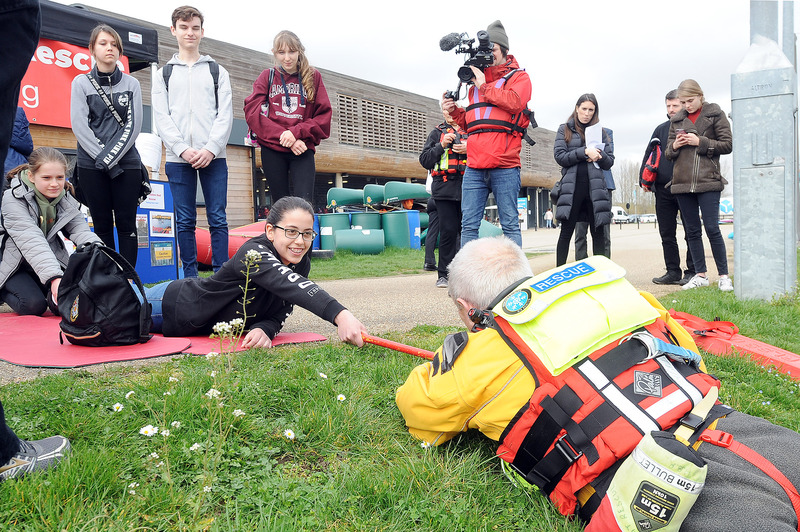 Nearly 100 students participated in a series of water safety-based scenarios and educational demonstrations from organisations including Hertfordshire Fire and Rescue, Royal National Lifeboat Institution, Hertfordshire Police, Hertfordshire Boat Rescue, Lee Valley White Water Centre and Lee Valley Regional Park Authority Youth and Schools Service. We even had a few brave souls jumping into the lake to see just how cold the water can be at this time of year even on a nice warm day! The event got great feedback from those who attended including the students, their teachers, and VIPs including the Lord Lieutenant, The Mayor of Broxbourne and senior officers from the Police/Fire & Rescue Service. The Lord Lieutenant spoke at the event and informed everyone that Her Majesty the Queen is personally aware of the Partnership and supportive of its’ work. This has all come about through the ongoing work of the Partnership which was set up in memory of teenager Robbie Lea who tragically drowned in Lee Valley Park in 2017. The aim of the Partnership is to raise awareness of the dangers of swimming in open water, promote water safety education and to work together on improving water safety in and around the Lee Valley Park. 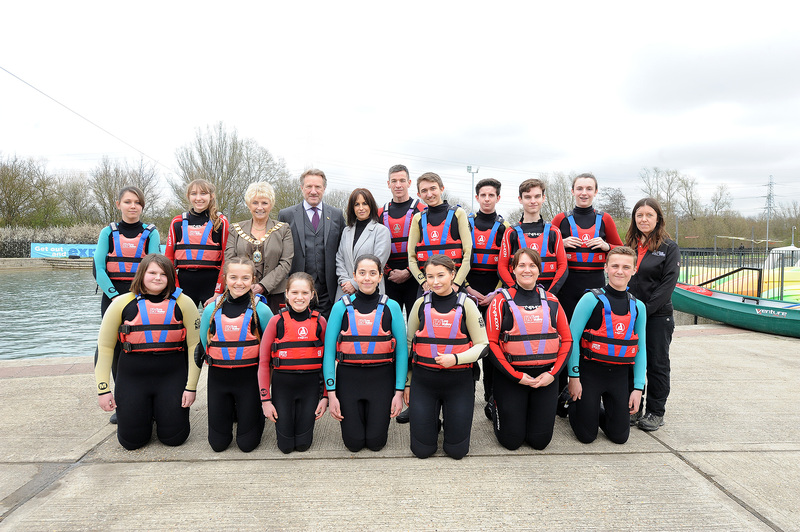 So far, the Partnership has engaged over 4,000 young people through assemblies and practical water safety demonstrations at secondary schools throughout the Borough of Broxbourne, and we at RDHS have overseen the full review and assessment of all open water spaces within the Lee Valley Park. The overall aim of our work has been to identify any areas where physical controls need to be changed to meet current safety expectations, and to identify any overall management arrangements to be implemented, in order to maintain an acceptable level of public safety across the Park. We’ve focused on factors such as how accessible the water is, difficulty for rescue, what the appeal of the water is, what water hazards are present and incident history. This then builds up a fact-based picture of where we need to focus our efforts to reduce the potential for people to enter the water, either voluntarily or by accident. And in particular, to consider whether any physical controls, signage or even rescue equipment may be required in those high risk locations. In order to complete the assessments, we have worked with the Lee Valley Rangers team to visit the waterways, ponds and lakes, and record our assessment information. Our intention is to complete this at least every two years or if there is a significant change or incident occurring. We’ve made good use of many resources and information publicly available to help us undertake this work, including the new guidance document from RoSPA (https://www.rospa.com/leisure-safety/water/inland/). This comprehensive document includes advice and practical examples on risk assessment, selecting and evaluating controls, and creating and aligning water safety policies. This second edition published in January 2019, reflects the deeper insights afforded by the Water Incident Database (WAID) and the development of collective principles to better manage water safety risks. We are really proud to be part of this initiative and to do our bit for the management of inland water safety in and around the Lee Valley. 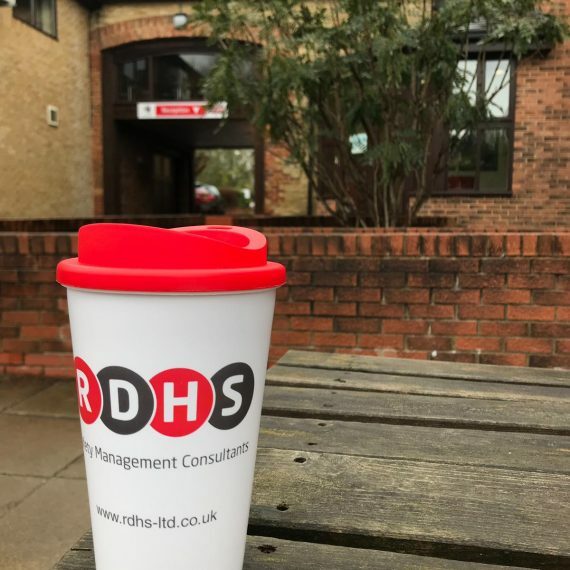 It’s even more rewarding since the Partnership was recently awarded the ‘Innovation in Public Service and Community Focus’ award at the Hertfordshire Constabulary Chief Constable Awards and also the ‘Community Safety Initiative of the Year’ accolade at last year’s HEART awards. 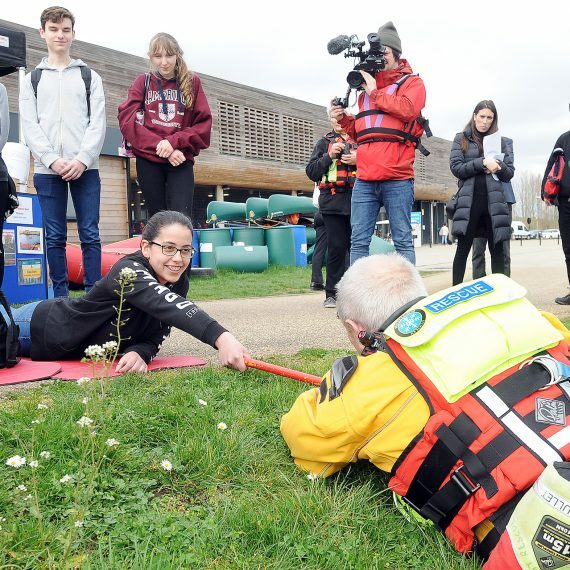 It’s a real testament to the hard work of the Partnership in providing vital life-saving safety advice to hundreds of young people, while raising awareness of the dangers of swimming in open water.